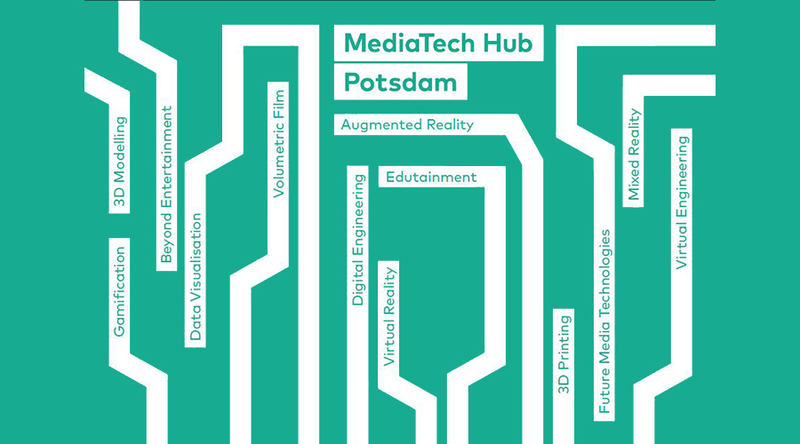 The MediaTech Hub Potsdam acts as a point of contact, introducing companies, investors, founders and startups to one another and putting them in contact with science and research institutions. The MediaTech Hub is also a platform for participants’ new developments, products and projects, and for knowledge sharing on these topics – whether it’s future media storytelling technologies or new methods and approaches in the area of digital engineering. 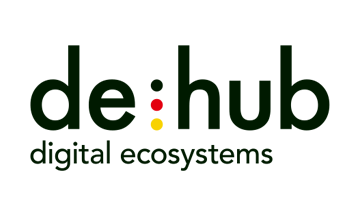 The MediaTech Hub Potsdam was named one of 12 digital hubs in Germany by the Federal Ministry for Economic Affairs and Energy in June 2017. The initiative aims to consolidate Germany’s position as a digital centre and an innovator. The hub concept is based on the idea that close cooperation between companies and founders can encourage innovation in the digital age. There are further hubs in Berlin (IoT & fintech), Dortmund (logistics), Dresden/Leipzig (smart systems & smart infrastructure), Frankfurt/Darmstadt (fintech & cybersecurity), Hamburg (logistics), Karlsruhe (artificial intelligence), Cologne (insurtech), Ludwigshafen/Mannheim (digital chemistry & digital health), Munich (mobility & insurtech), Nuremberg/Erlangen (digital health) and Stuttgart (future industries). More information about the de:hub Initiative.